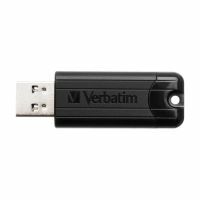 With USB ports in almost every computer and popping up in cars, DVD and multimedia players, TV's, photo frames and more, USB drives are an essential accessory. 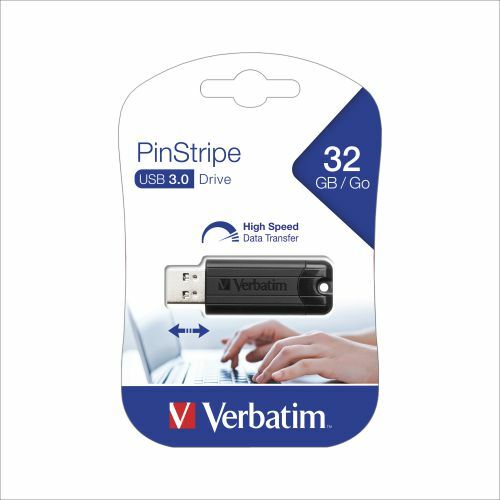 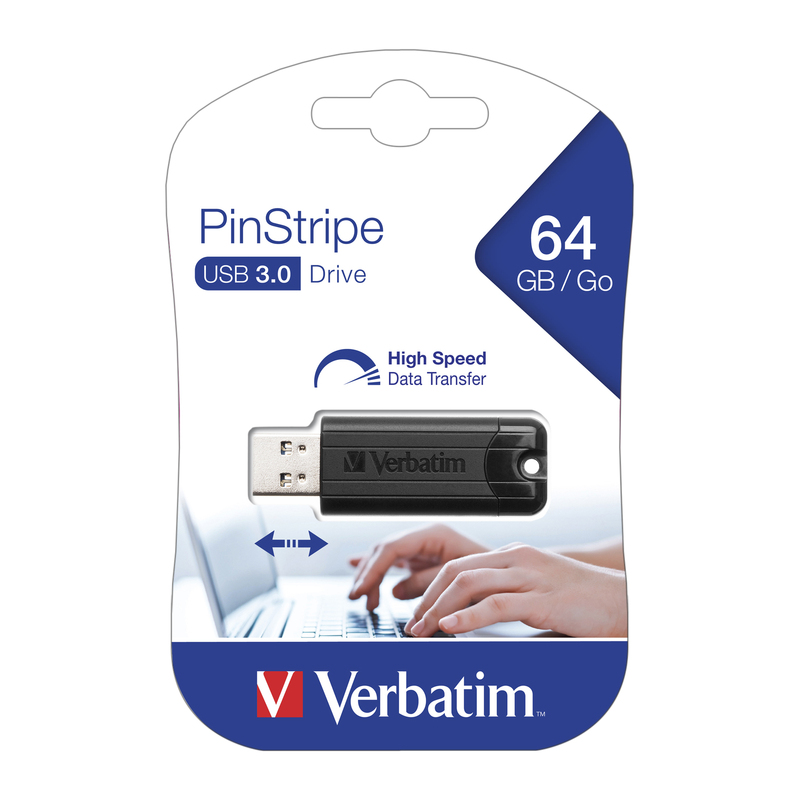 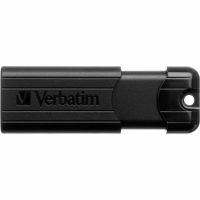 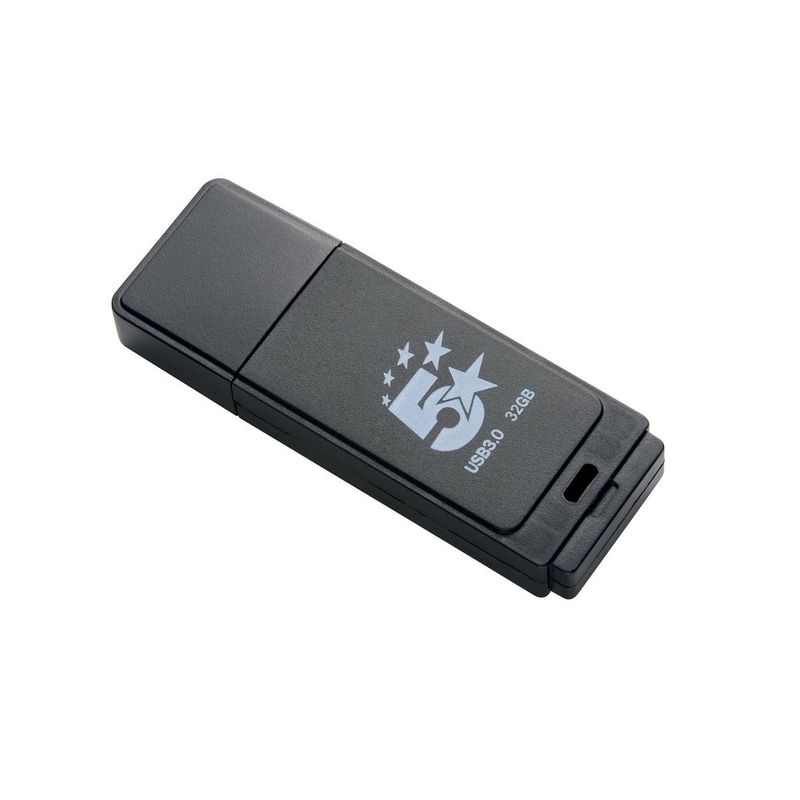 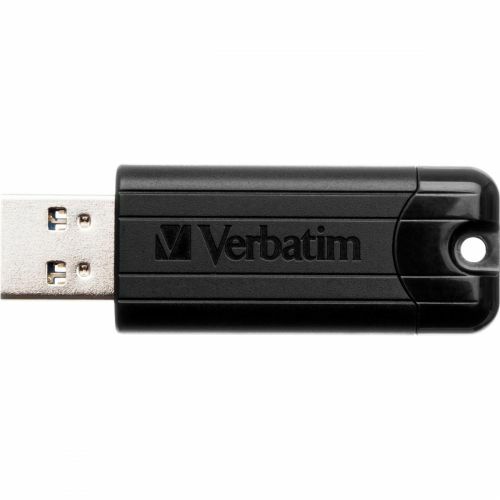 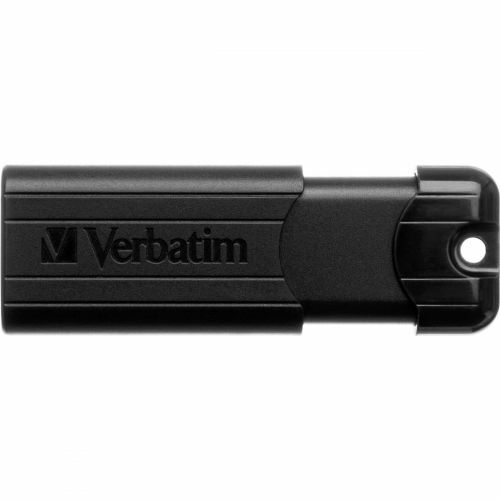 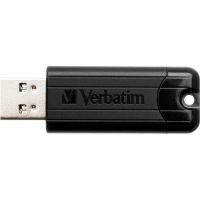 The PinStripe USB Drive from Verbatim has a push-and-pull sliding feature, which protects the USB connection when not in use, eliminating need for a separate cap, which can be easily lost. All this in a lightweight, pinstriped design and available in a wide variety of capacities, the PinStripe USB Drive is the perfect storage solution for all storage needs.